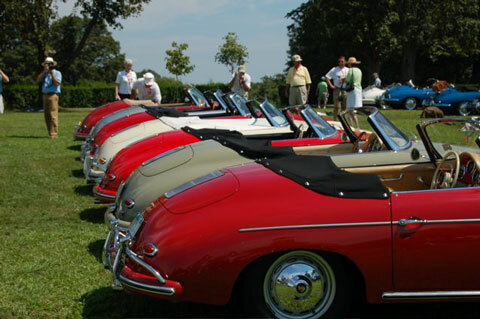 15 Convertible D owners registered for this Holiday that I was aware of. I tried to meet everyone and spent time with every D owner that identified themselves. I was also able to meet a few former Convertible D owners. 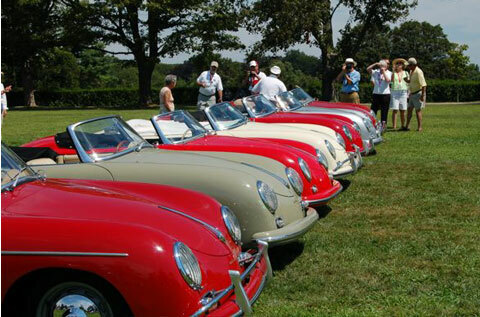 8 cars attended, only 7 could drive to the concours. One car had clutch problems and needed repairs. Everyone who attended seemed to have a great time throughout the Holiday and Don Ross and his Holiday committee did an outstanding job. Congratulations, and see you next year in Michigan!